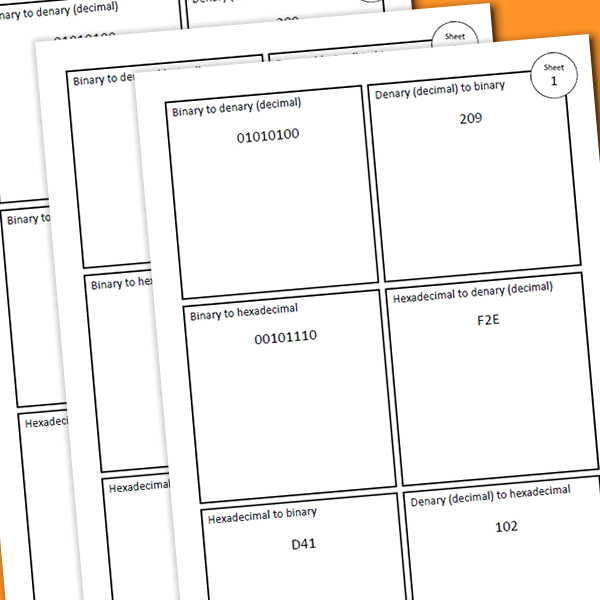 Five data representation worksheets / activities for students – ideal for a quick plenary, starter, revision task or quick quiz to keep the topic alive. Great to use alongside our data representation recap videos, if needed. Each worksheet requires students to complete an example of all six conversions, with space for their workings. Answers included. This resource is available now for an immediate digital download in PDF format.